Today we celebrate our independence as a nation which all hinges on our dependence upon God. God has a grand design for our country. When you know the design and when you have a plan, its easier to build. When you know what is expected, you have a great chance of accomplishing the task. All things work together for the benefit of those that would choose Him to be their Lord and Savior. Those are the few…the proud…the strong and the FREE! Our nation was founded on Godly principles and men with faith. The Faith OF our Fathers is only achieved by our having faith IN our FATHER! We are a Christian nation, a land of the FREE and a home of the brave. You have been bought with a price…you can stand up tall and live an abundant life in Christ! 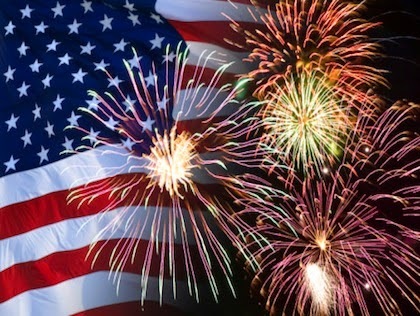 Have a safe and blessed fourth of July! ***You will notice on our blog page a new CONTACT form on the side of the page. We encourage you to send us your comments or thoughts, prayer requests and praise reports. If you enjoy droning in a cup each day we want to hear from you!